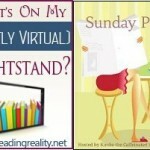 The Sunday Post AKA What’s on My (Mostly Virtual) Nightstand 11-4-12 – Escape Reality, Read Fiction! We cleaned out the closet yesterday. The walk-in closet in the master bedroom. There was crap in there that we’ve moved 6, count ’em, 6 times. Possibly 15,000 miles. From Chicago to Anchorage to Tallahassee to Chicago to Gainesville to Atlanta. And no, it wasn’t all my junk, either. But whew, what a job. Movers will pack for you. We’ve learned this. What they won’t do is throw out for you. They pack everything. Oh do they ever. We had a totally brilliant, or insane, flash when we decided what to concentrate on tossing out this time. We’ll deal with the books at the other end. Why? Because Seattle is only 3 hours from Portland, Oregon. Home of one of the truly great bookstores. That’s right. Powell’s City of Books. Anything we’re not keeping, we’ll see if they’ll take. For store credit. Which, of course, we’ll use to buy more books. The ultimate in recycling. And we’ll listen to an audiobook on the trip. But it’s a long time between here and there. We still have to find a place to live. Still, it’s fun to anticipate the good stuff waiting on the other side. Speaking of the good stuff, let’s announce some winners! Donna Simmonds won the Jessica Scott giveaway, so Donna will receive ebook copies of Jessica Scott’s military-themed romances, Because of You and Until There Was You, just in time for Veterans’ Day. Jo Jones won the Wild Encounter giveaway, so she will get an ebook copy of Nikki Logan’s Wild Encounter from Entangled Publishing. Enjoy! Plenty happened this week, too. There’s even a giveaway that still has time left! Last week at this time we were looking at the Frankenstorm coming our way. For those affected by Hurricane Sandy, I hope that your problems were few and are now solved, or will be soon. It’s going to be another busy week at Reading Reality. Is it ever! 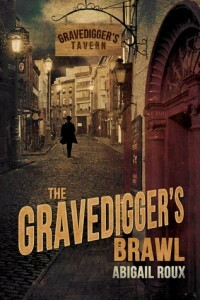 Monday’s Ebook Review Central will feature the Carina Press titles from September 2012. 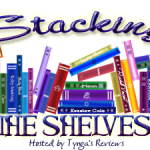 ERC started, all the way back in 2011, with Carina, and with their September 2011 titles. It’s been a whole year! Wow! Tuesday we’ll have a guest, a giveaway and a review. 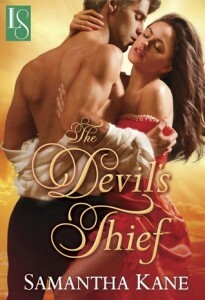 Samantha Kane will be here to talk about her new historical romance, The Devil’s Thief. 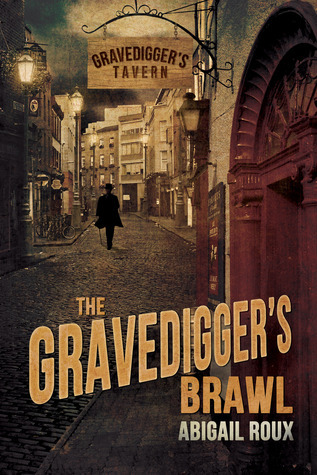 Romance at Random has graciously agreed to give away 2 NetGalley ebook ARCs of the book. And just to top things off, I’m going to have a review. Wednesday my guest will be Aubrie Dionne, the author of the science fiction romance series, A New Dawn. I reviewed the first book in the series, Paradise 18, a few weeks agao here at Reading Reality, and Has and I dual reviewed the rest of the series (Tundra 37, A Hero Rising and Haven 6) over at Book Lovers Inc. 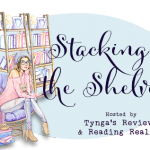 Since SFR is one of my favorite genres, it was terrific to interview a fellow SFR Brigade member about her series. Courtesy of the BlogHer Book Club, Thursday I’ll have a review of one of the hottest books around, Sylvia Day’s Reflected in You. 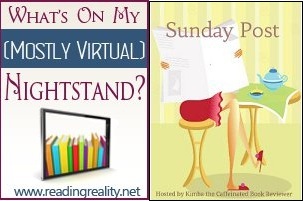 This Friday will really be a TGIF Friday, because this Friday is the first day of the Autumn’s Harvest Blog Hop. Make sure to check in for details on all the bookish treats at all the hop stops. There is more coming the following week, I promise. But I’m exhausted just looking at this week. You’ll just have to come back next Sunday to find out what happens next! Thanks so much for commenting on everything! Wow! Want a button? Sounds like you’ve had a great week. Yay for cleaning out closets! I hate clutter…get it gone!!! Happy reading!